Startseite / Show / Snugglesafe, Towel 140 x 76 cm,1 Pcs. Snugglesafe, Towel 140 x 76 cm,1 Pcs. 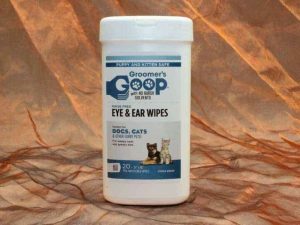 Groomers-Goop, Ear and Eye Wipes,20 Pcs.